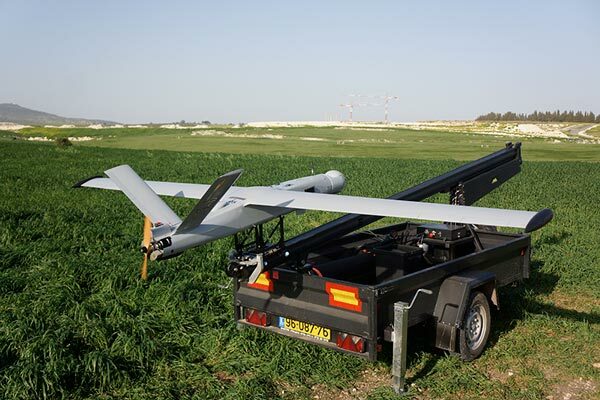 The Corvid-29 has been successfully integrated and fielded on its ThunderB aircraft. 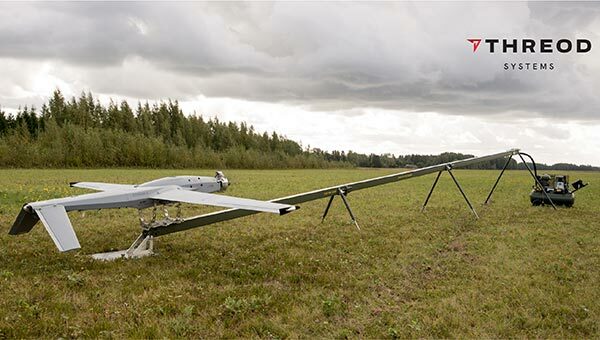 Threod has successfully integrated the Corvid-50 engine into its Stream UAV. 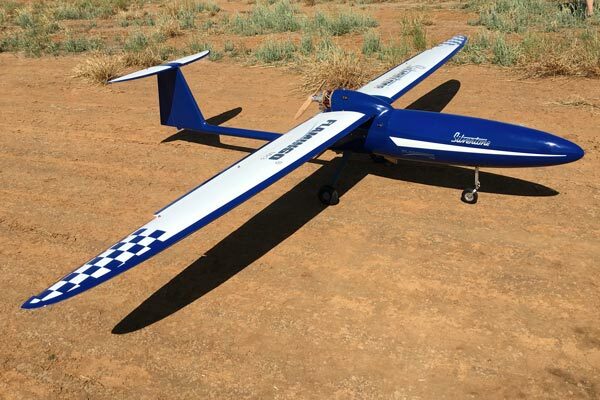 The Corvid-29 engine has been successfully integrated onto the Flamingo® Mk3 UAV. Currawong’s electronic fuel injection system is used by Fuji-Imvac. 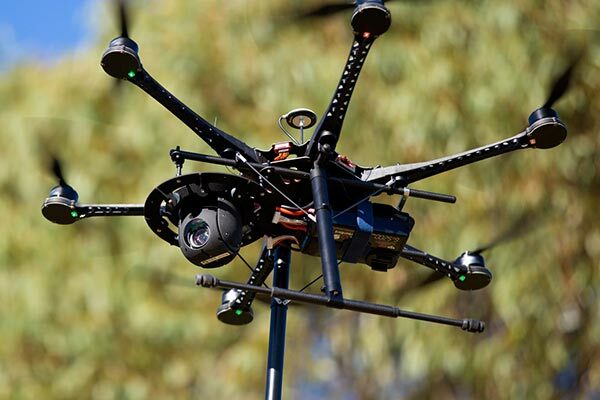 UAV Vision utilises Currawong’s extensive machining capabilities to supply most components for their gimbals.